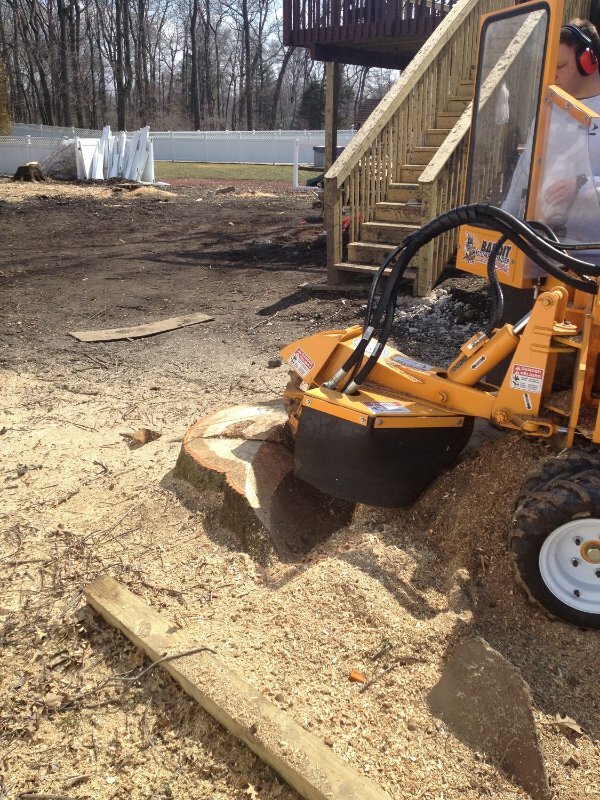 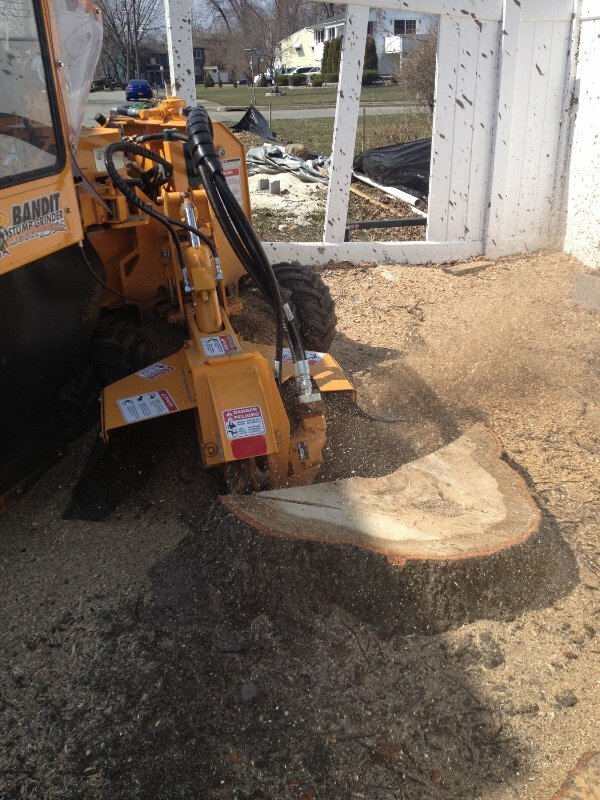 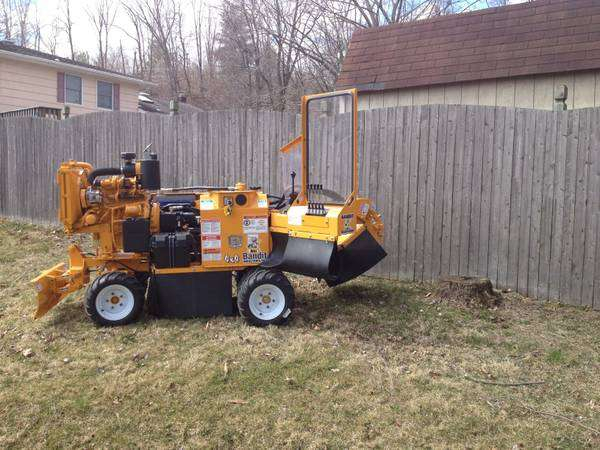 Take a look at some of the tree and stump removal projects we have completed in the past. 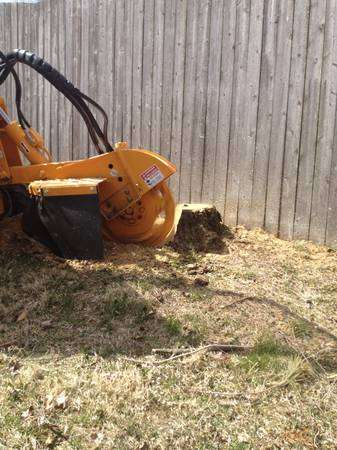 As you can see, we have experience taking on a wide range of projects. 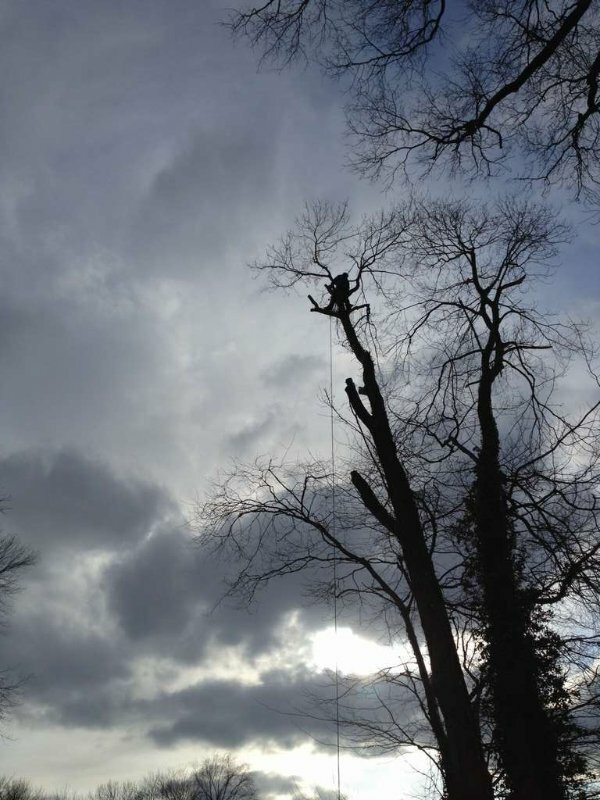 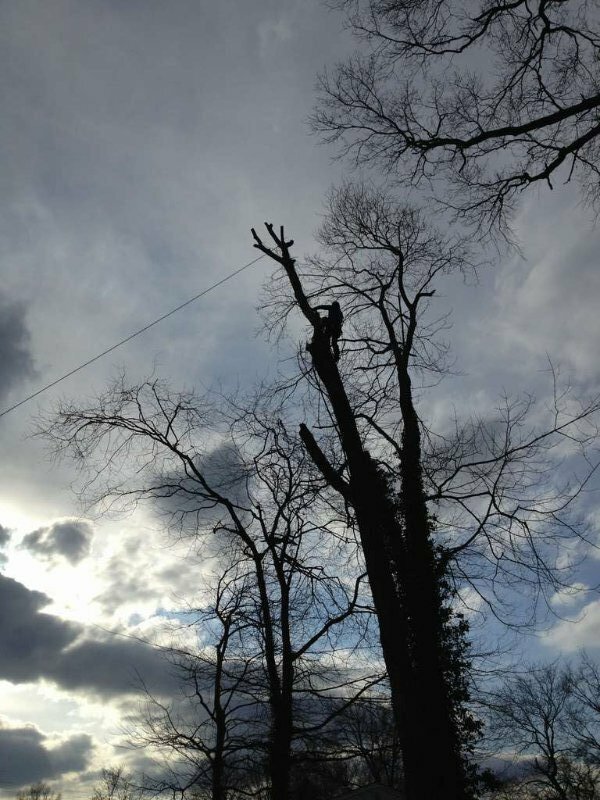 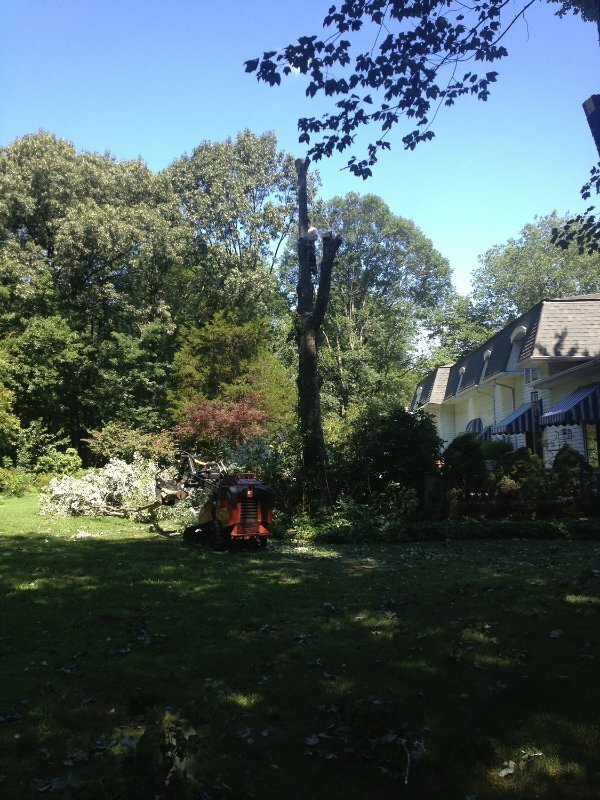 We have completed projects from removing fallen branches to enormous tree removal. 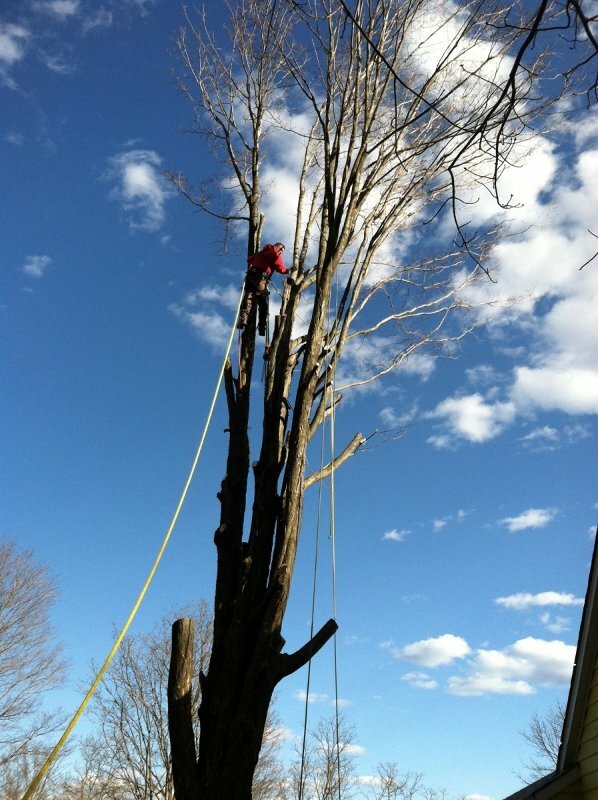 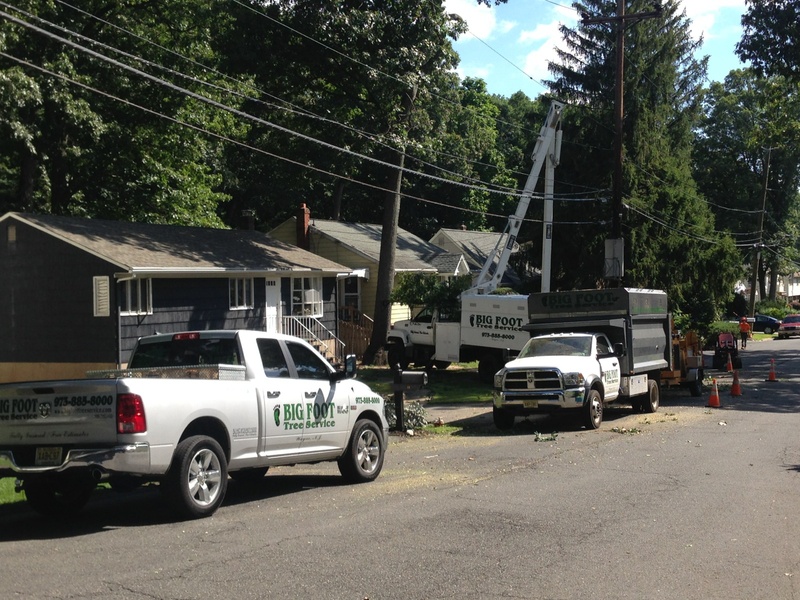 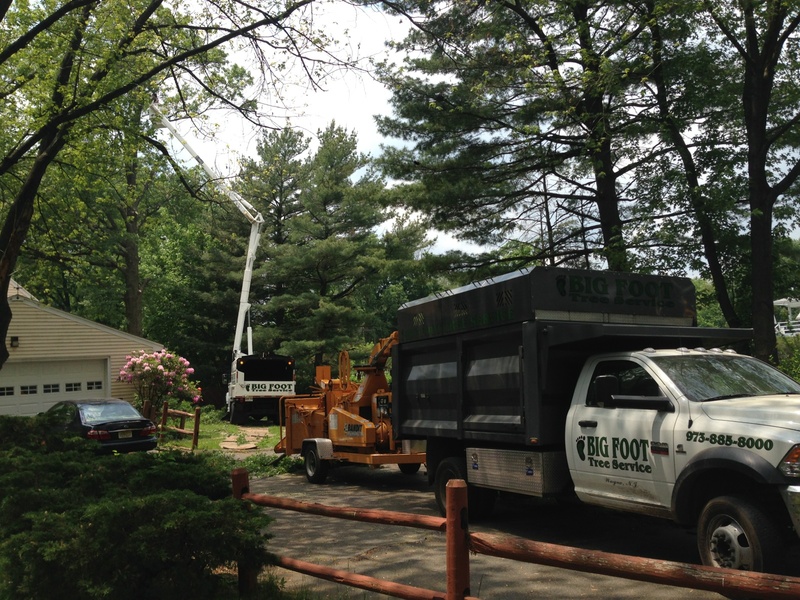 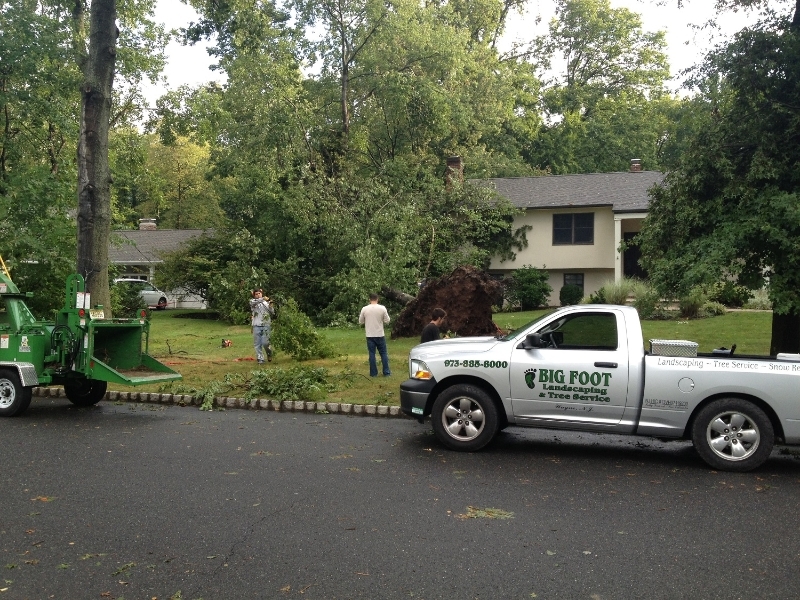 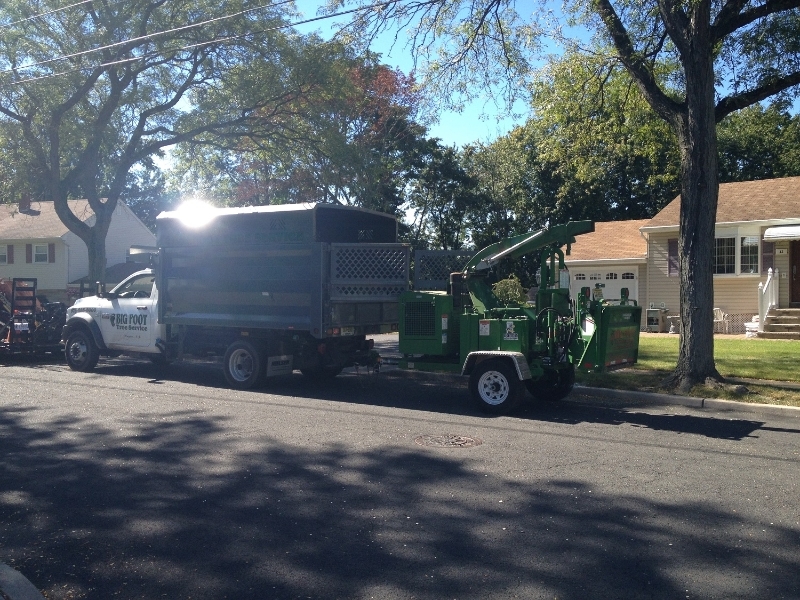 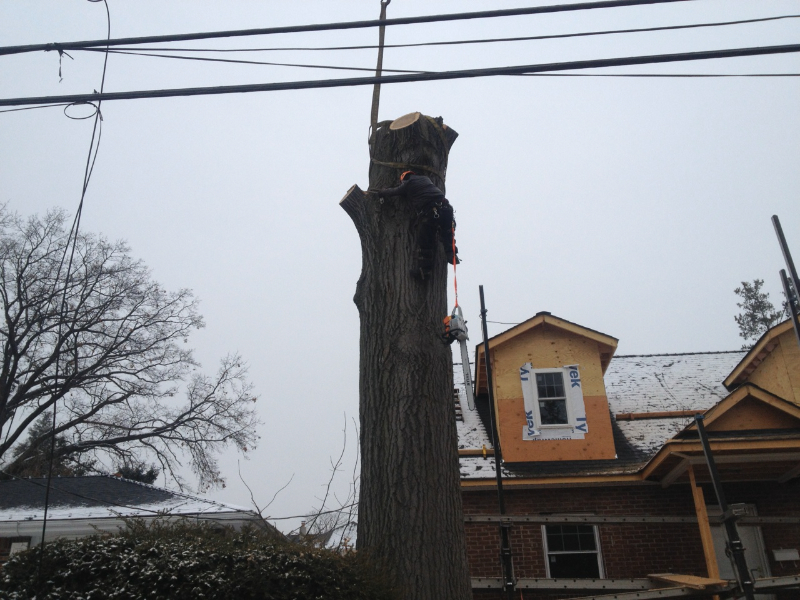 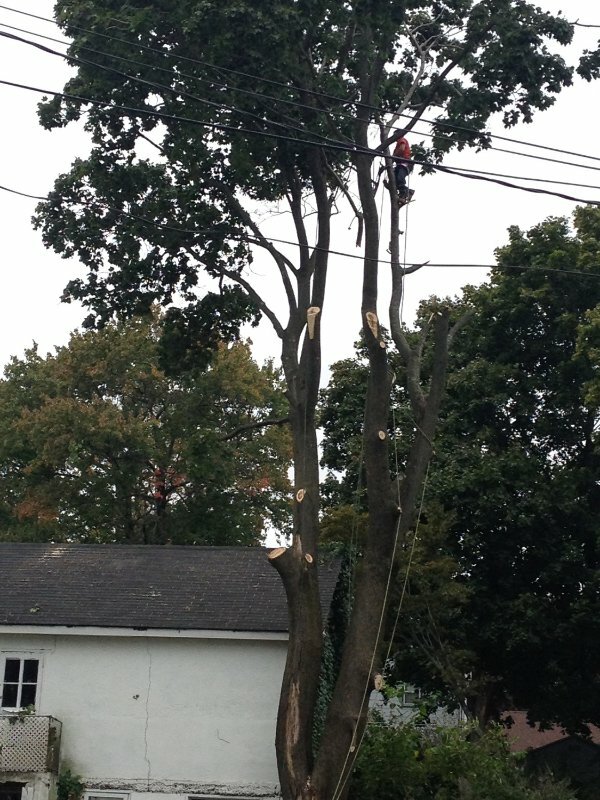 Our main goal is to help any home that needs tree removal services in Franklin Lakes, New Jersey and the surrounding areas. 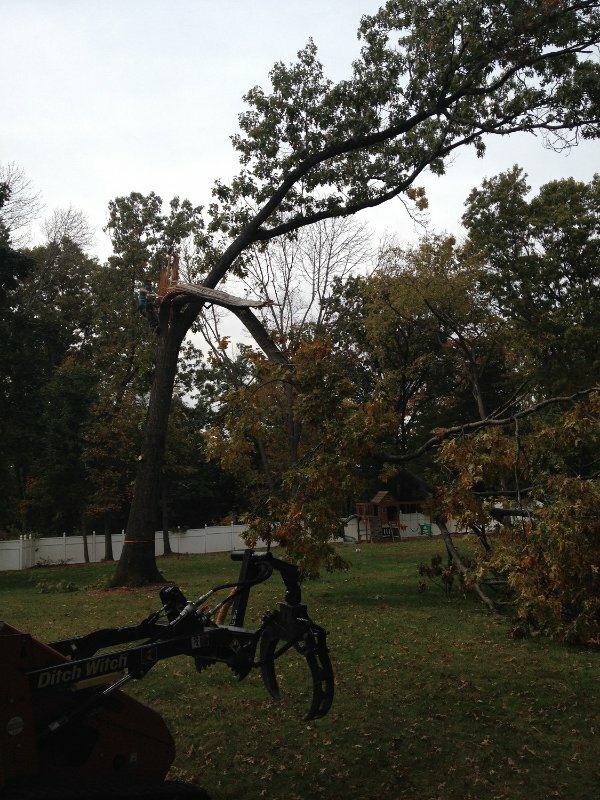 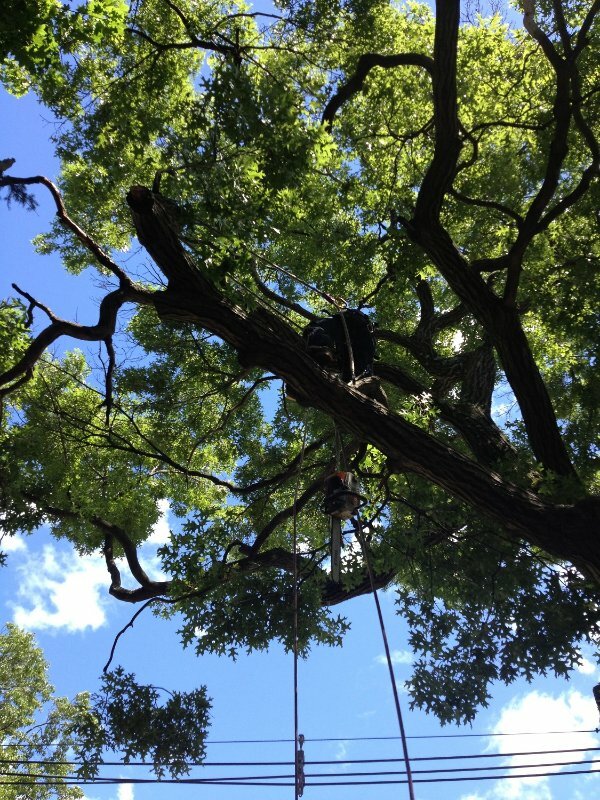 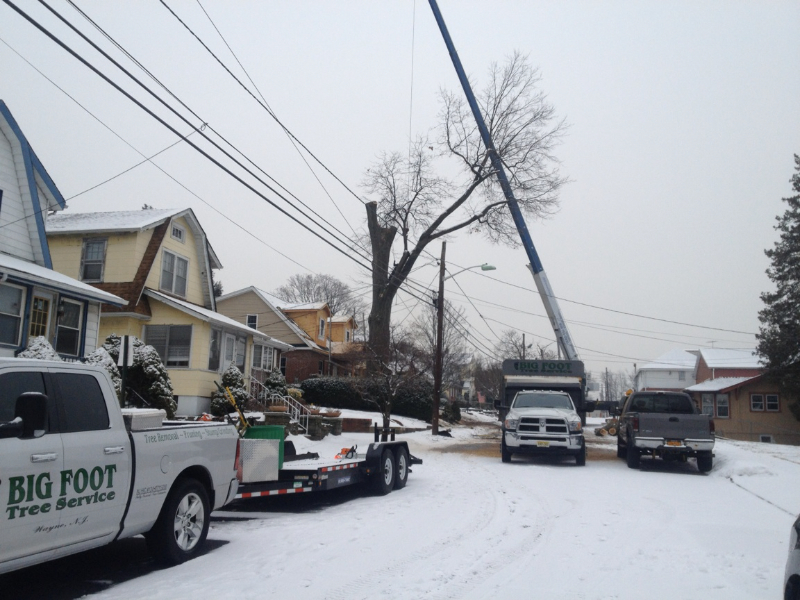 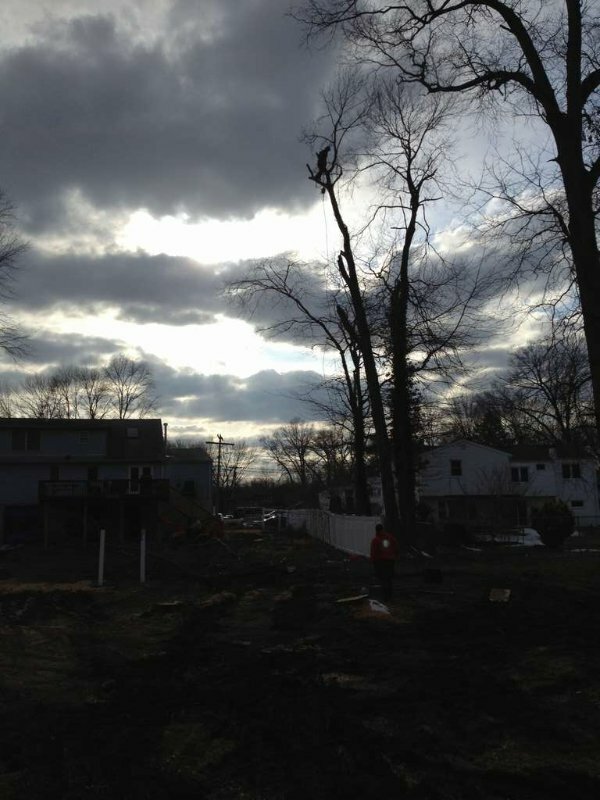 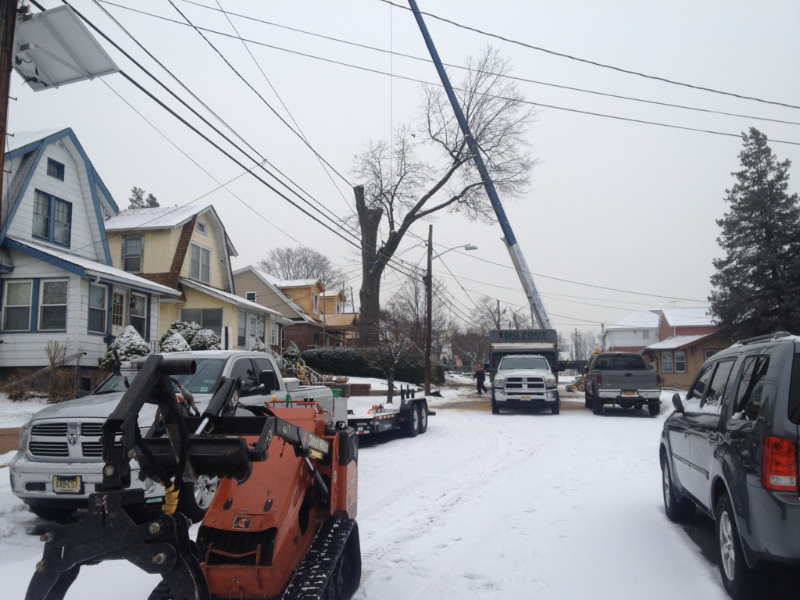 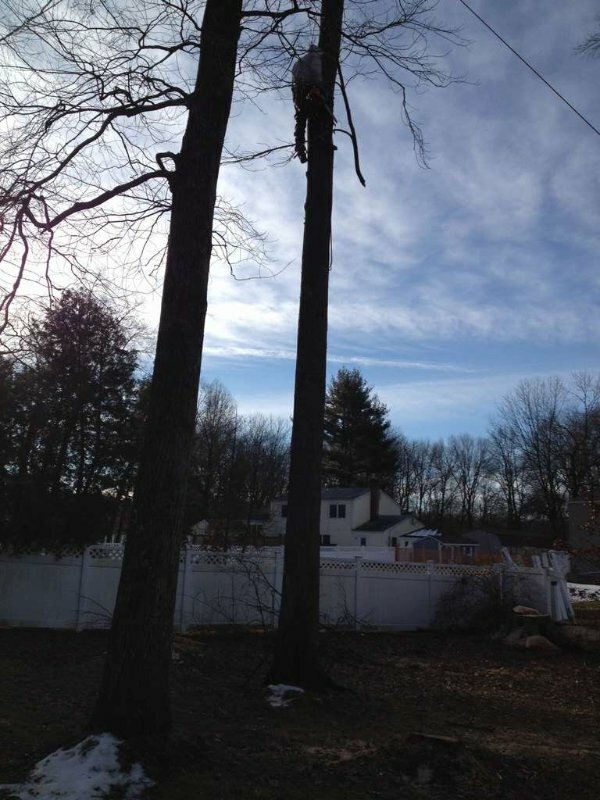 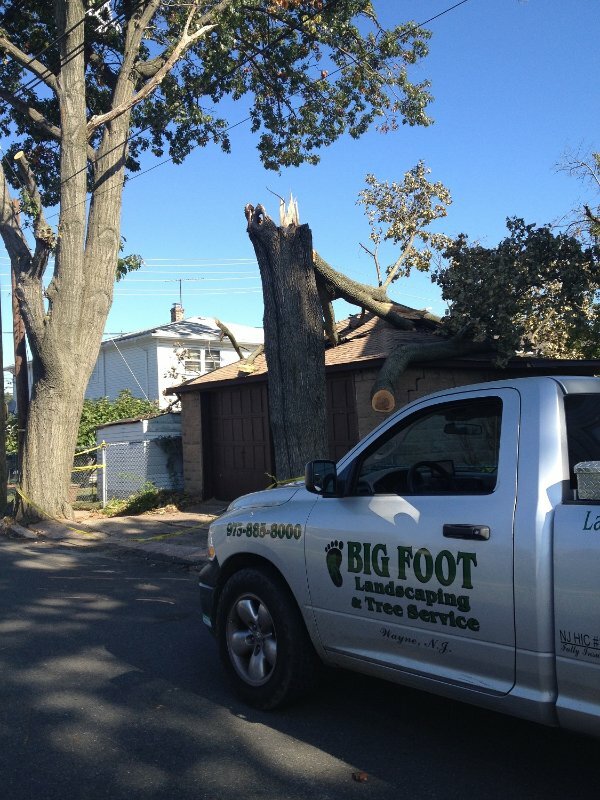 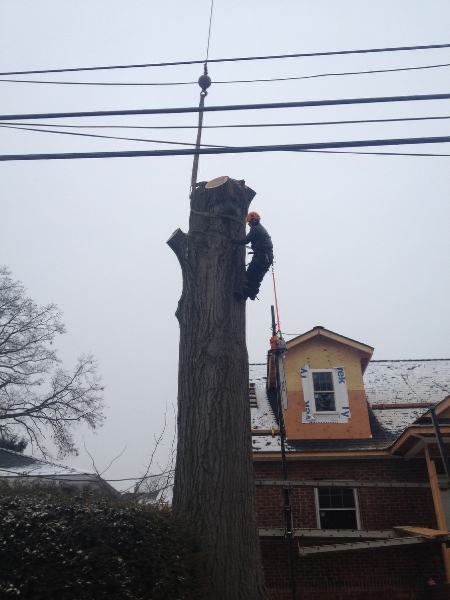 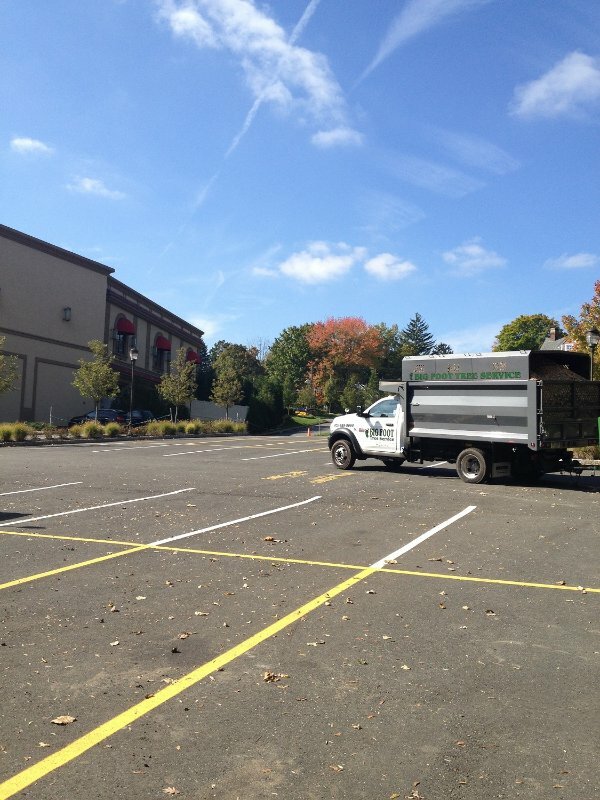 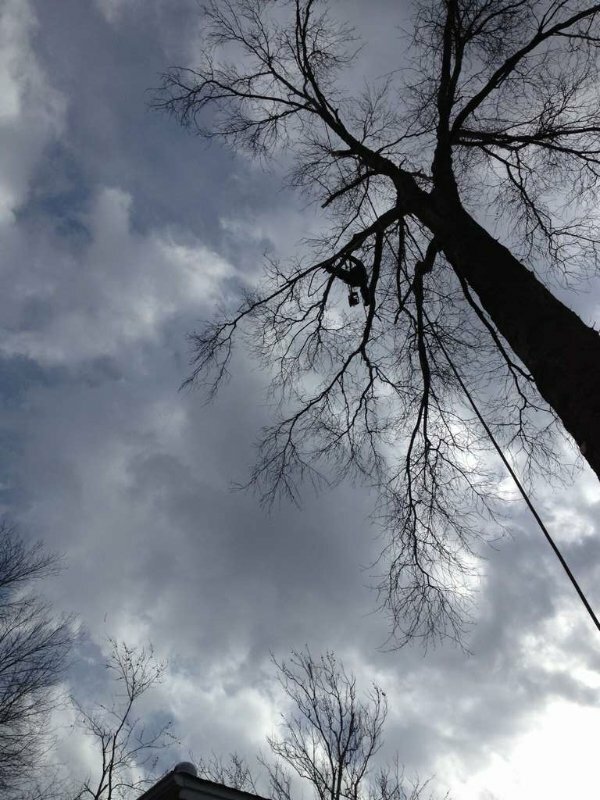 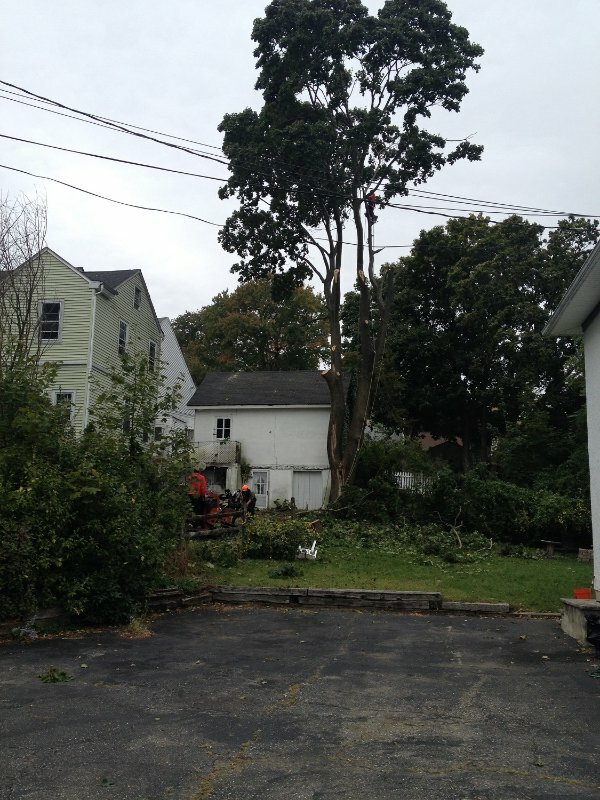 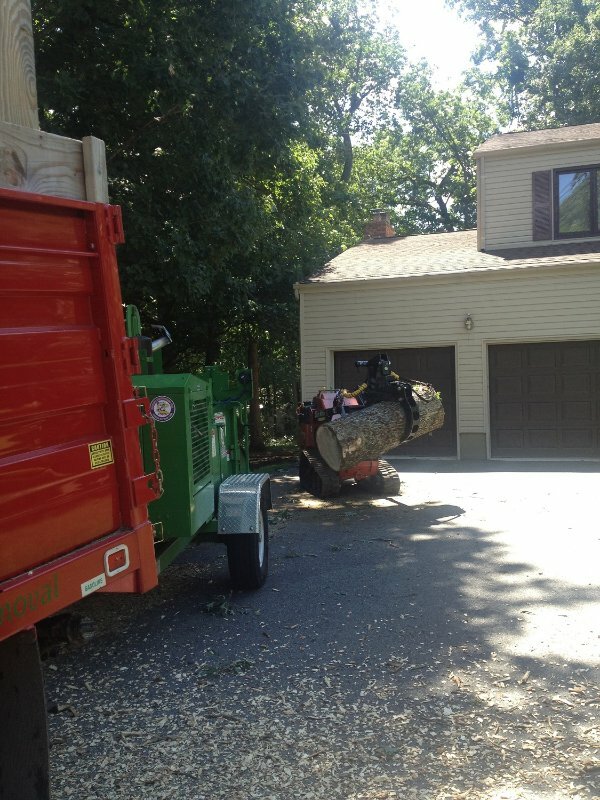 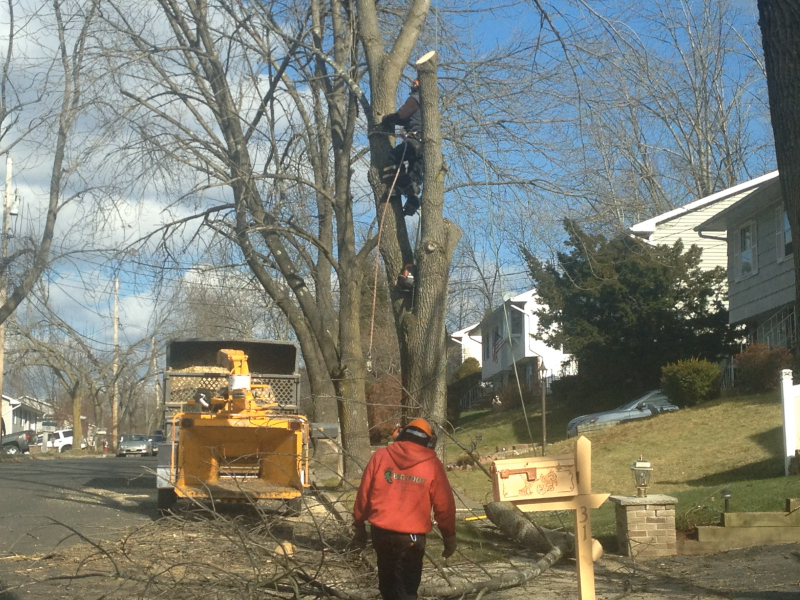 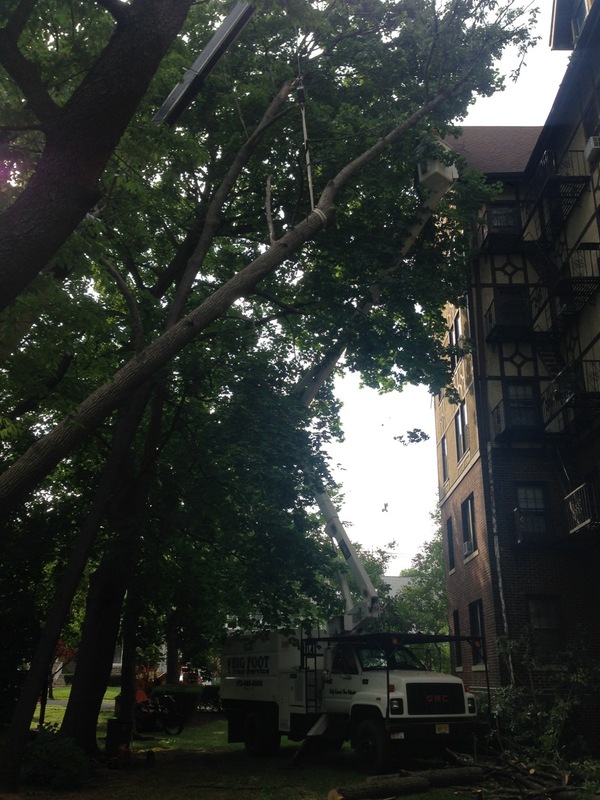 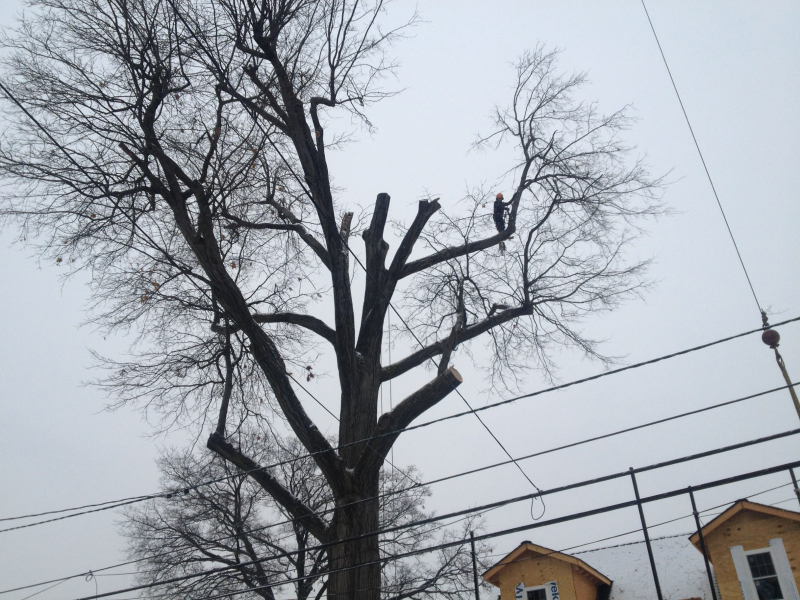 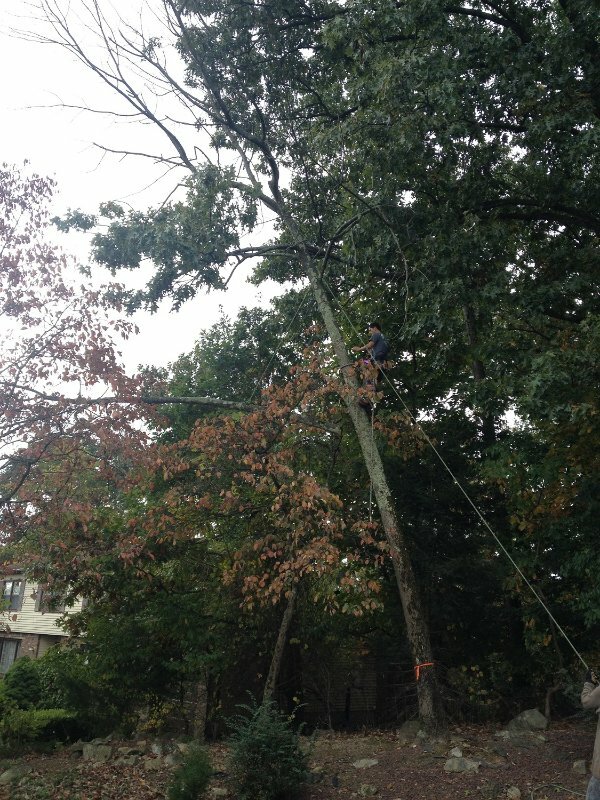 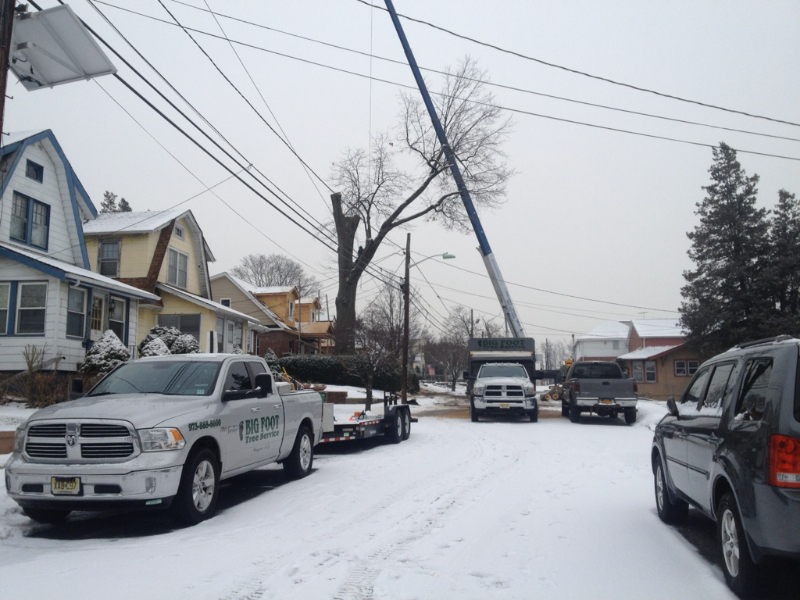 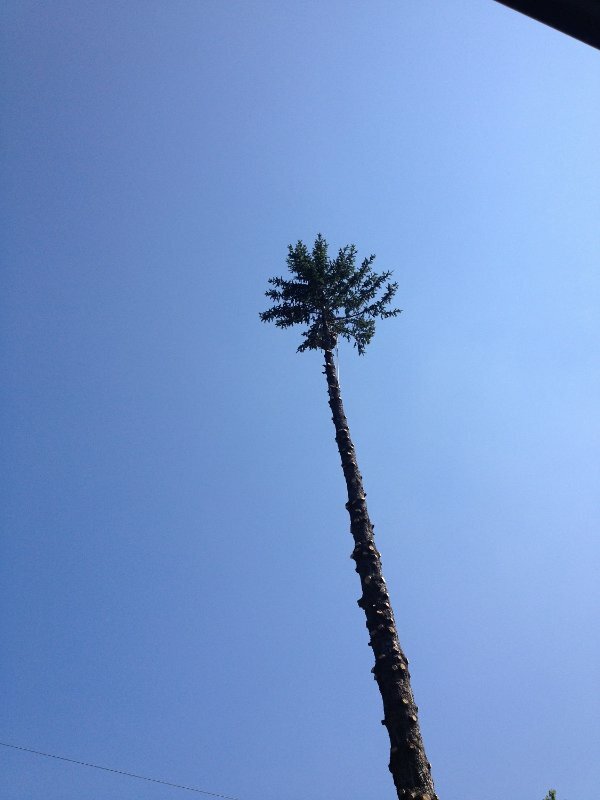 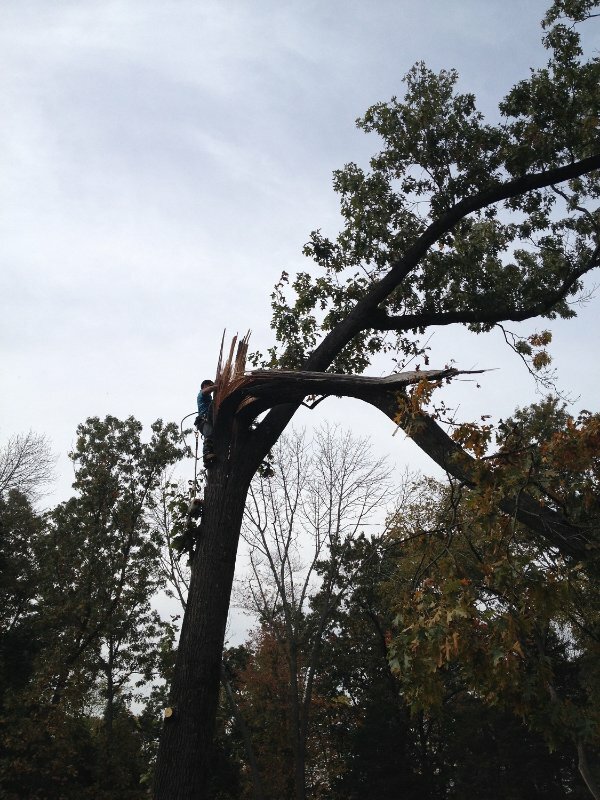 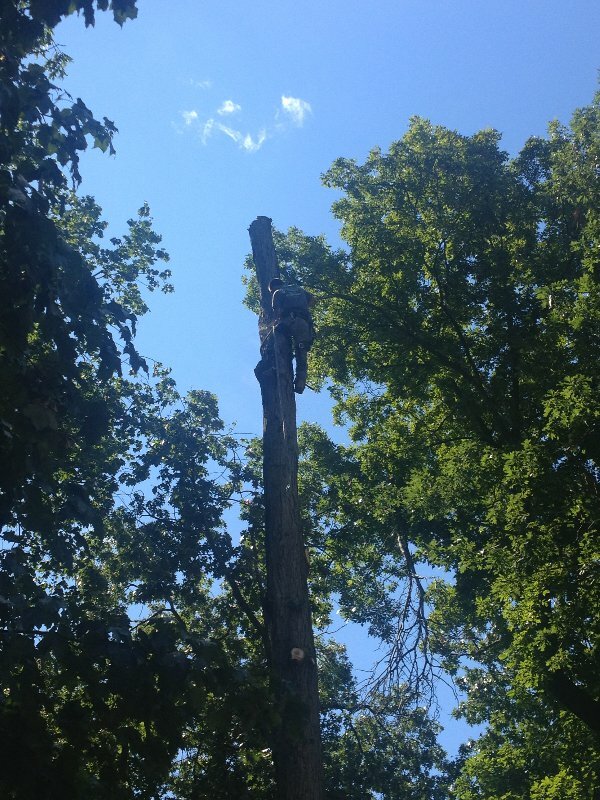 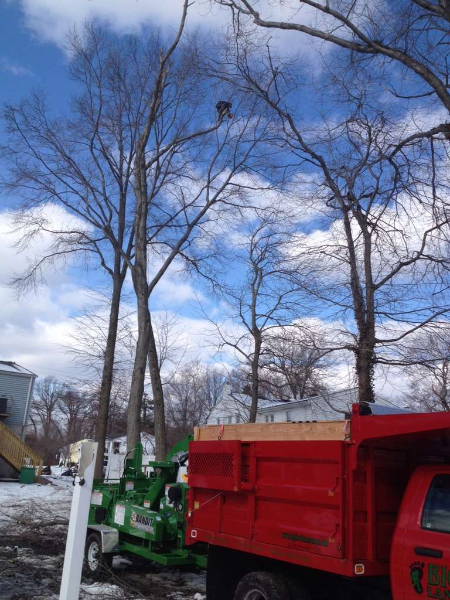 Whether you are facing a tree problem that resembles something you see on this page or you have another type of job for us, give us a call today to learn more about our services available in Essex County and Northern New Jersey. 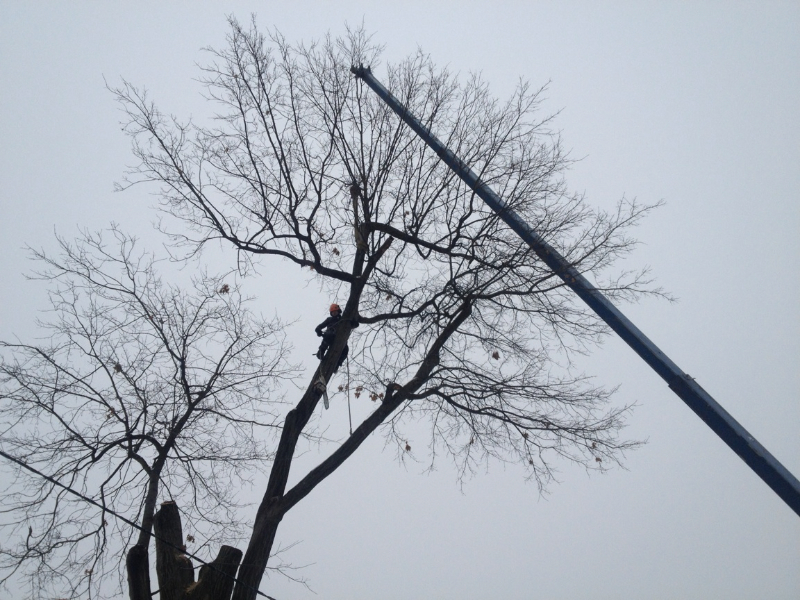 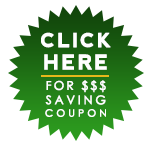 We have affordable prices and flexible hours available, so don’t wait around when you need help removing your trees!